HIPAA matter to mhealth apps more than ever, why? Without HIPAA compliance acting as a safeguard, neither the patients nor the doctors will trust mHealth apps. HIPAA compliance, PHI, mobile app development and everything in-betweenHIPAA ensures Protected health information (PHI) is in safe hands. And violators pay the heaviest price in case of negligence. Probably one of the most difficult industry compliance standard, but currently the one that is breached the most! 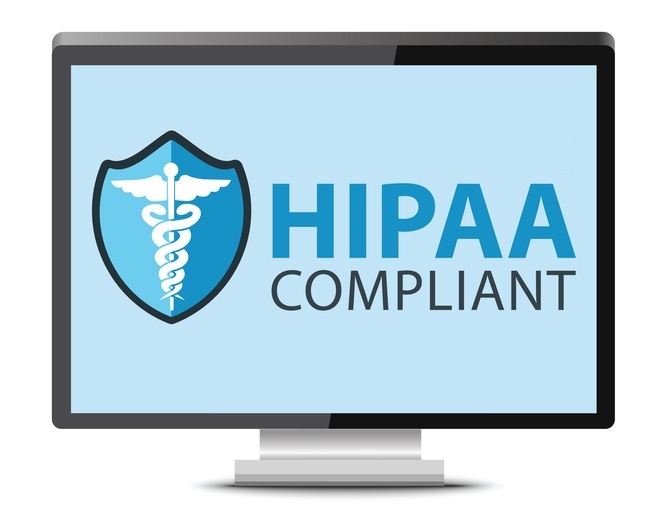 Four Measures Your Organization Needs to Achieve HIPAA ComplianceWhat your organization needs to know to become HIPAA Compliant and how to do it!